Mushrooms can replace; toxic pharmaceuticals, corporate drug cocktails, emotion-sapping synthetic opiate nightmares. How can a plant of such simple origins alleviate such suffering? 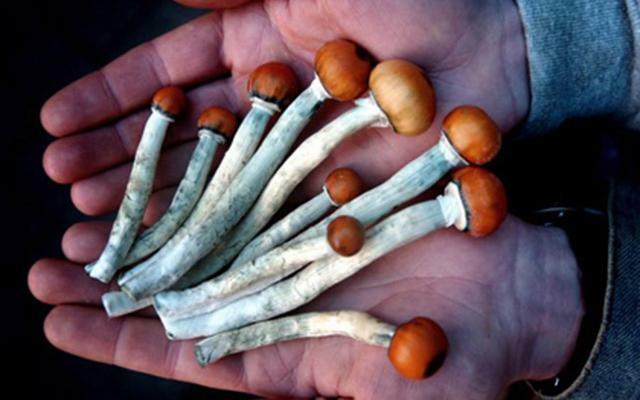 Mushrooms can be described as entheogenic, manifesting god within. And yet that doesn’t quite say it. Psychedelic, revealing the soul. And yet that doesn’t say it. Hallucinogenic, generating visions. And yet that doesn’t say it either. Mushrooms can help us find relief from alcoholism, depression, and end of life anxiety. Mushrooms are adored by those close to the Earth, called “the children” by those who know their potency for health and healing. A study has revealed that the majority of patients taking mushrooms, seemed to have eased their depression symptoms – and experts also said that it could ‘cure deep psychological wounds’. … it was found that the intake of mushrooms has not dampened the area of the brain responsible for processing emotional reactions. 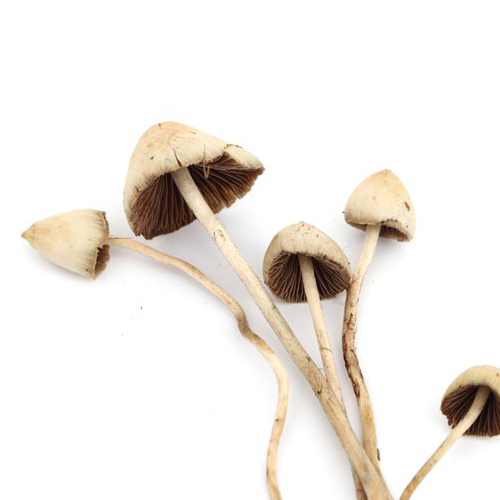 Researchers, therefore, concluded that psilocybins or these magic shrooms can bring similar benefits to selective serotonin reuptake inhibitors (SSRIs) – while also enabling them to ‘reconnect with their emotions’.